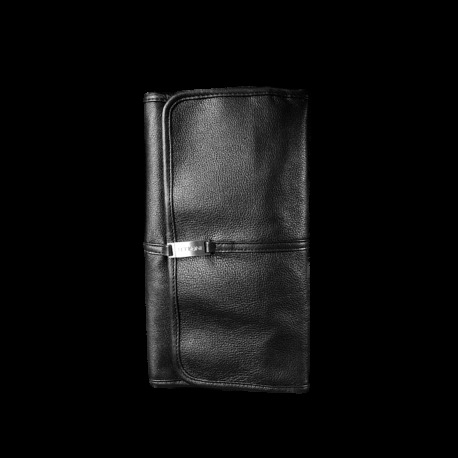 Elegant black brush roll with magnetic closure. 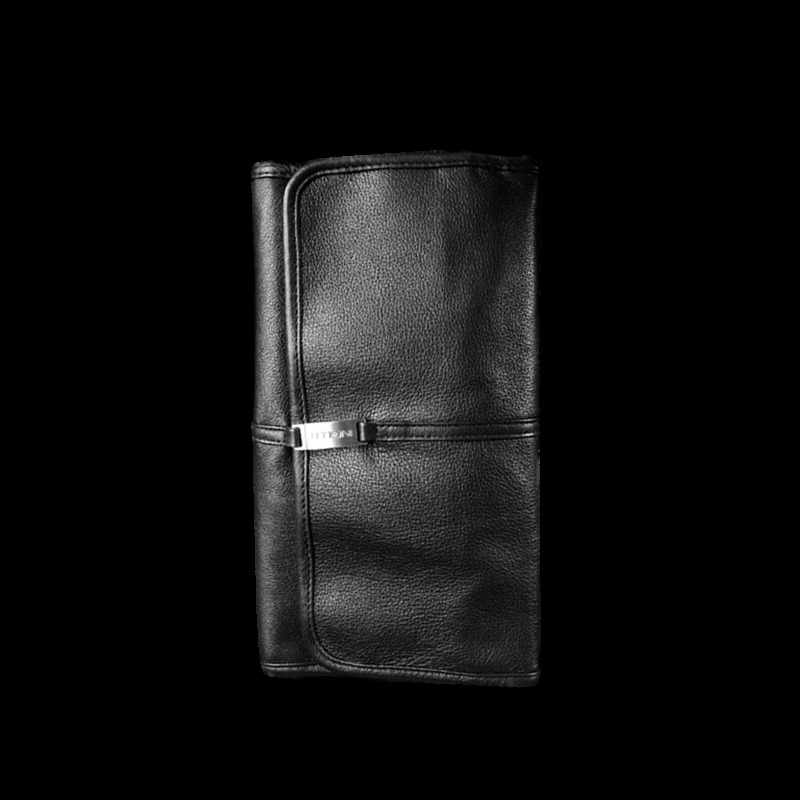 Made out of soft leather. 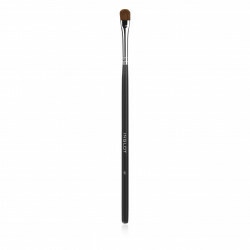 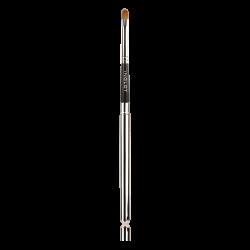 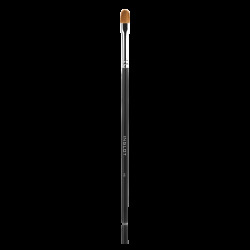 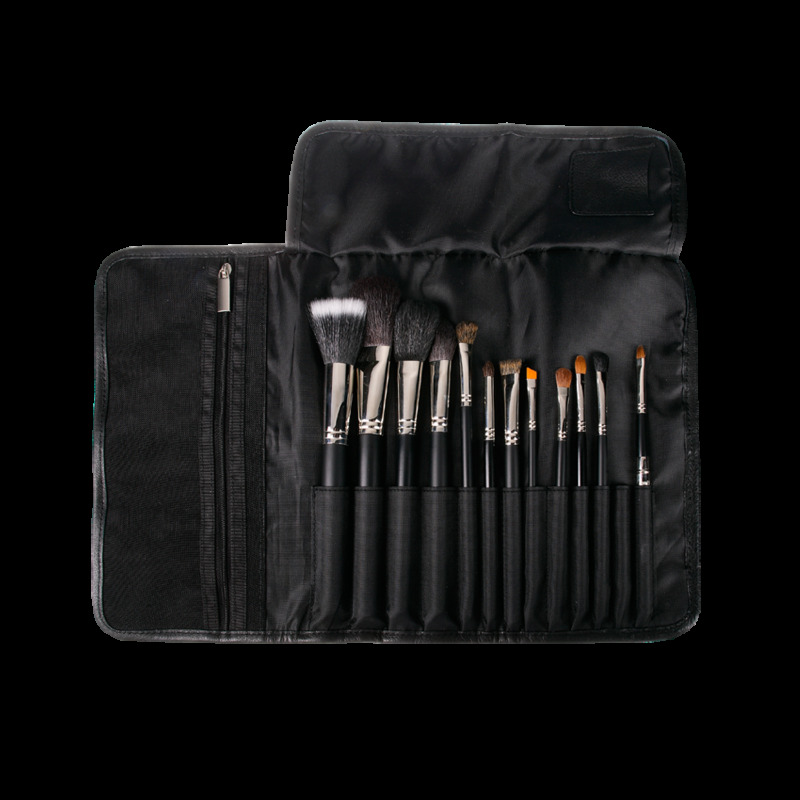 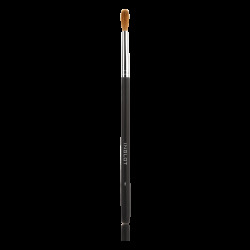 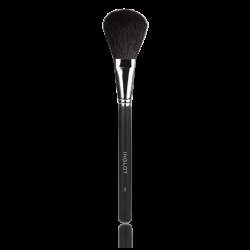 Includes 13 brush pockets and a zip-locked pocket for applicators, sponges, and other cosmetic accessories.